6 Mistakes that Will Prevent You From Retiring in Your 60s (or Earlier!) | Good Life. Better. Lately, I feel like my news feed has been filled with articles touting the benefits of working longer to ensure you don’t run out of money in retirement. 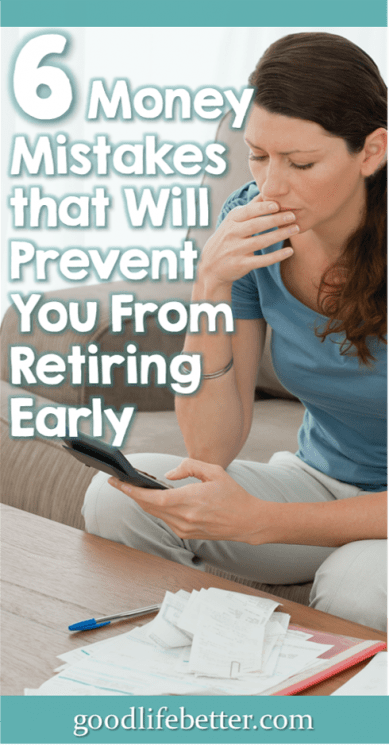 Most cite this paper published by the National Bureau of Economic Research which found “delaying retirement by 3-6 months has the same impact . . . as saving an additional one-percentage point” of your salary over 30 years. This is because you can a) delay taking social security and b) continue to contribute to your retirement accounts during the extra months you are working. This is great news if you haven’t saved as much as you should have and don’t want to be stuck relying solely on social security. But what if you don’t necessarily want to work longer—or, at the very least, don’t want to keep working your same W-2 job? That’s the situation I find myself in. 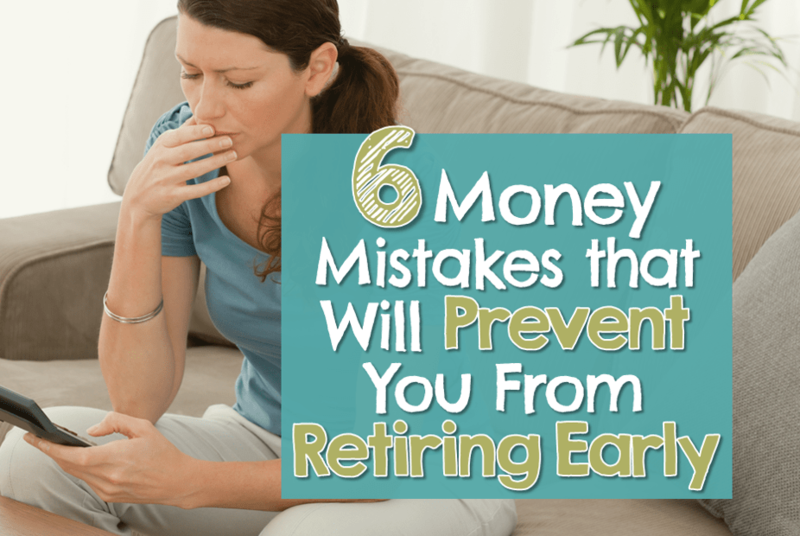 Knowing this, I’m taking steps today that will let me retire on my own terms, including avoiding these six mistakes that will prevent you from retiring early. While it may be a myth that ostriches bury their head in the sand when they are faced with something unpleasant, it is 100% true that some people prefer to completely ignore planning for retirement until they have no choice. 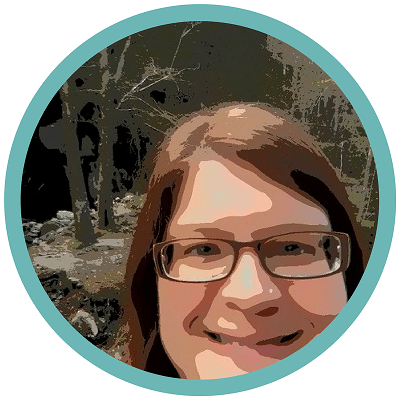 I use Mint to track my progress but Personal Capital [affiliate link] is also an option. Paper and pencil are fine too if that is your preference. I don’t recommend checking it daily or even weekly because it will likely fluctuate which could cause unnecessary heartburn. I usually check mine three times a year: once around tax time, once around my birthday (August), and once at the end of the year. It took paying off all my debt other than my mortgage for me to realize how truly awful debt really is. This is not an exaggeration: I was in debt from 1992 until May of 2018 and it was only after it was gone that I realized how debt acted to prevent me from getting ahead. The 16 months it took me to pay off my debt was not the most fun period of my life but it was so worth it. Now, I am maxing out all my tax advantaged accounts (401k, Roth IRA, and an HSA) and still have money left over to put toward an emergency fund. Even if you aren’t in a position to pay off all your debt in less than two years—and I am very much aware that my higher salary was a huge contributor in making this happen—I’ll bet there is at least one thing you can do today that will move you closer to being out of debt. Figure it out and then make it happen! 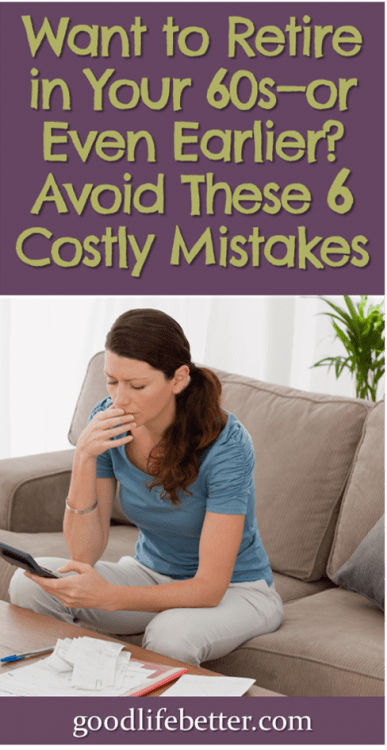 My goodness was I ever guilty of the mistake of spending more than I made (see revolving credit card debt referenced above!). I worked hard over the years to get raises and promotions but it was never enough. I was always able to spend more than I was bringing home. This pattern is almost as destructive as debt when it comes to getting ahead financially. How? When you spend more than you make you don’t have anything available to save, but you also need to save more to sustain the lifestyle you’ve grown accustomed to. How is that for a downward spiral? Now that I have a big audacious goal I am saving for—retiring as early as age 52 but definitely by the time I’m 57—I feel so much less desire to buy things I either don’t need or that don’t bring me joy. I wouldn’t call myself frugal but I am definitely more mindful. Do you have something you’re saving for that will help you resist buying a new handbag or pair of boots? Defining my “why” has been key to living below my means. What constitutes “enough” isn’t always clear but as someone who between the ages of 28 and 45 saved 10% of her income, I don’t think that is enough (although it definitely gives me options now that I am being very deliberate about my savings). Fortunately, there are a lot of variables to work with. If you start saving sooner than I did, or at about the same time but you had a much higher salary, 10% may be fine. Is living on the cheap in retirement an option? What about with roommates a la The Golden Girls? Either could mean you can get away with saving less. I would start by first figuring how much you need to live off of and work backwards from there. In How to Retire With Enough Money, author Teresa Ghilarducci recommends the calculators on this website (you can read my review of her book here). If the number seems outside the realm of possibility, you can rethink the variables but I wouldn’t necessarily dismiss it right away. Compounding is a wonderful thing (which leads us to the next mistake). I know it can be scary to invest in the stock market because you could lose some of your money but you know what I think is even scarier? Keeping it in a savings account where you are guaranteed to lose some of your money. I know it seems safer. When you deposit $100 in a savings again and then you come back a year later, that $100 is still there. Unfortunately, the $100 you have a year later won’t be able to buy the same amount of stuff the $100 from a year ago could. This is because of inflation: the price of goods and services rise year over year. The good news is that you don’t have to worry about picking the right stock. In fact, I highly recommend you don’t even try. There are analyst on Wall Street who study companies every day of their lives who will end up picking losers. If they can’t do it, I certainly can’t. That’s why I invest in index funds that are made up of little bits of all the companies traded on the market. A few will lose value but most will probably stay flat or increase in value which will benefit me (and you too!). I talk openly about money with my friends, including my desire to retire early. Inevitably, someone will ask me what I plan to do to fill the time. My response? What won’t I do! I have a list of at least 15 new hobbies I want to try when I retire, everything from full-time RVing to painting watercolors. And then there is all the stuff I’m already doing in my free time, such as blogging, reading mystery novels, and taking long walks. I am sure there will be some adjustment once I step away from W-2 employment. After all, I’ve been working for someone else pretty much continuously since I was 15. But will I miss it enough to want to go back? I highly doubt it. Which of These Mistakes Have You Been Guilty Of? At one time or another, I have made all of these mistakes. Is that true for you too? Let me know in the comment section below! Great post as usual, Jenny. These are all really great points. I particularly like “Not Creating A Life To Retire To”. That is unfortunately an afterthought for most of us. We’re running hard to “get out of the rat race”, but not really setting something up that we’re eager to “retire to”. I think this would be a great idea for a follow-up post. Have a great week and thanks! Thank you so much, Brad! I really appreciate your comments and love the idea of a post just on that! Oh I really like the way you laid out all your debts in one chart. Goes to show what a HUGE difference it is when they money is going out the door versus being saved for retirement. I’m glad you liked it—the idea that once out of debt I would be in control of so much more of my money was such a huge motivator for me I wanted to try to display it. It should’ve been obvious but I think because I’d been in debt for so long it hadn’t occurred to me that if I could get rid of these obligations and not replace them with other ones I’d regain control.